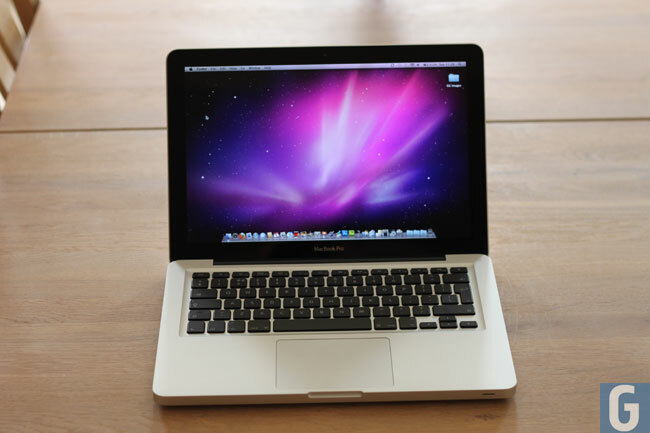 We heard earlier that Apple was expected to update its MacBook pro range, and now it would appear that the new versions of the MacBook pro are now available from Apple’s online store. As we mentioned earlier the entry level 13 inch MacBook Pro now comes with a choice of either a 2.4GHz or 2.8 GHz dual core i5 processor, and up to a 750GB hard drive. 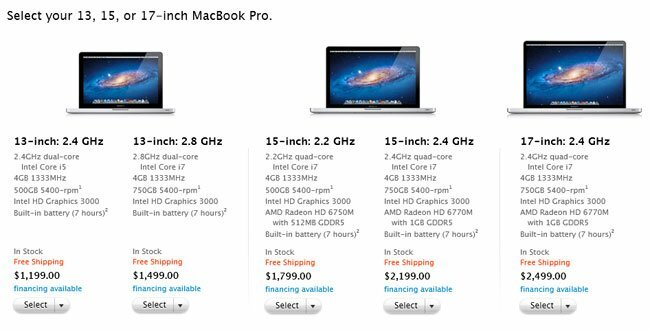 The 15 inch MacBook pro now comes with a choice a i7 processors as does the new 17 inch MacBook Pro, you can find out more details over at Apple.